Over the past few weeks the Hidden Hollow team has been preparing the formal Sketch Plan Application for submittal to the Town of Jackson. 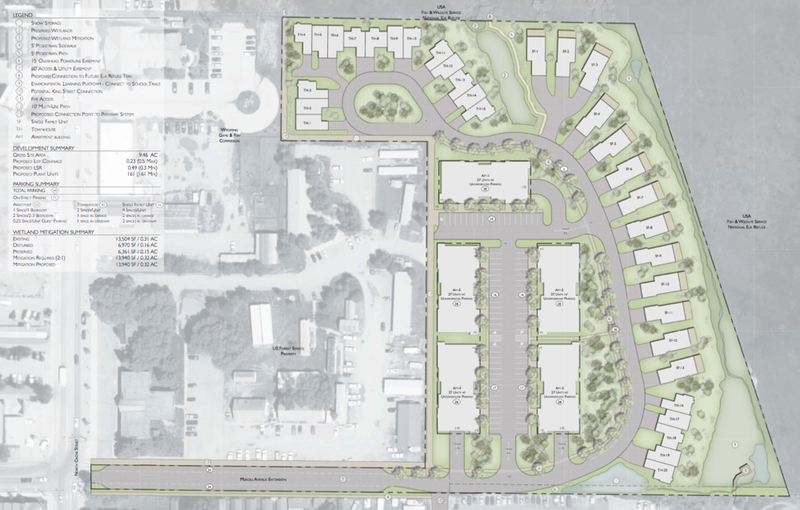 Changes to the concept site plan came after feedback was collected in meetings with town staff, website comments, and the public Open House on May 24. The Hidden Hollow team is pushing hard to get the project approved and ready for building permits and ground breaking. There will be 13 single family home sites, 20 town homes and 135 multi family units in the Hidden Hollow community. Pictured below is the newly revised site plan.